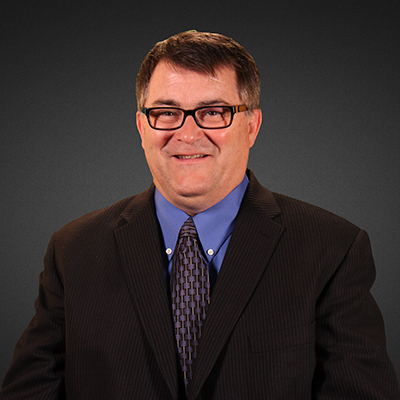 Dr. Bob Covert is Board-Certified and fellowship-trained in Perinatal-Neonatal Medicine. Dr. Covert has more than 30 years experience in the care of sick and healthy newborns. He completed medical school at the University of South Florida in Tampa. Dr. Bob new he was home the first time he stepped into a Neonatal ICU in Tampa in 1981. He trained in Pediatrics at the University of North Carolina at Chapel Hill and completed Neonatal-Perinatal Medicine fellowship training at the University of Florida in Gainesville. Dr. Covert spent a decade in academic Neonatology before joining DuPage Neonatology Associates in 1997. He is passionate about providing direct care for his babies and their families. Bob and his multiply talented wife Mary are a loving unbeatable team and they are very proud of their 6 great kids. Among his many academic accomplishments, Dr. Covert is most proud of the Campbell W. McMillan Pediatric Intern Award (University of North Carolina), Outstanding Student in Neonatology Award (University of South Florida), Fred B. Noble University Gold Medal (#1 GPA, Jacksonville University), and election to the Mayor’s Cup All-Star City Soccer Team (Bishop Kenny HS, Jacksonville, FL). In his free time, Dr. Bob likes to troll his family and encourage his vines.